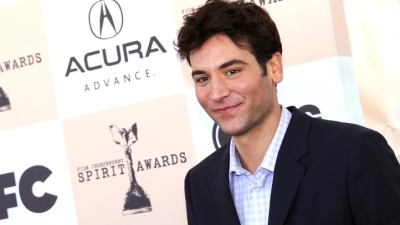 Actor Josh Radnor stars in “happythankyoumoreplease,” a new comedy about twenty-something New Yorkers that he also wrote and directed. 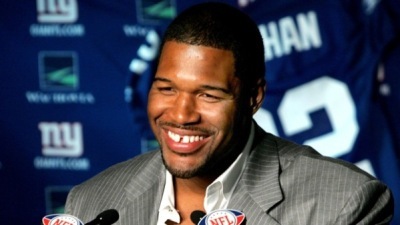 When asked Tuesday evening if he’d be up to the task of replacing Regis Philbin on Regis and Kelly, former New York Giants defensive end Michael Strahan told Niteside, “I would love to give it a shot. 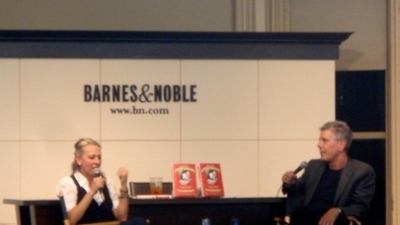 Strahan's &quot;Dream Job&quot;Strahan's "Dream Job"
Chef Gabrielle Hamilton spoke with Travel Channel host Anthony Bourdain last night about her new memoir, "Blood, Bones & Butter: The Inadvertent Education of a Reluctant Chef." 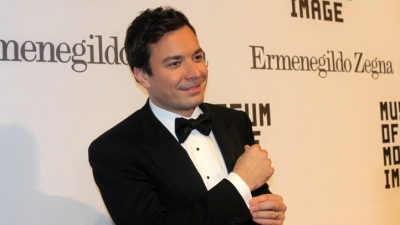 Jimmy Fallon explains to Niteside why he was instructed to call his family immediately after first meeting Alec Baldwin. 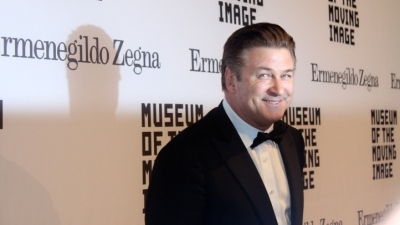 The Museum of the Moving Image held a Salute to Alec Baldwin evening at Cipriani in midtown, honoring him for all his success in film and television. Alec Baldwin reveals his secret to being a successful comedic actor before being honored by the Museum of Moving Image.